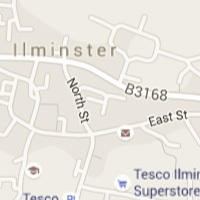 Based in Ilminster, Somerset we provide a venue for youth and community events in the local area. Our Santa’s Grotto event is fast approaching and the list of prizes seems endless! This year we are trialing online raffle ticket sales – You can purchase yours here. How exciting! 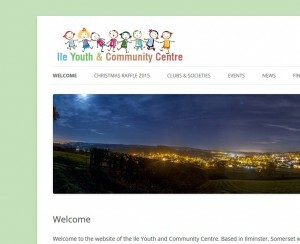 Our new website is up and running. There’s plenty more work for us to do here with pages to update and dates to add to our calendar. In time we hope to have an events gallery and a full list of our Clubs and Societies that meet at the centre. Do you have any suggestions? What would you like to see here? Feel free to drop us an email via the contact page. As a Community centre we rely heavily on the income provided by our own events and fundraising efforts. If you have a moment and a few spare pennies we would welcome your support. You can come along to one of our events or leave a donation using the button below.